wolf creek trading co: Vivian Huff painting demonstration and information on her upcoming painting class at Wolf Creek Trading Co.
Vivian Huff painting demonstration and information on her upcoming painting class at Wolf Creek Trading Co.
~ Artist: VIVAN HUFF ** will be in the lower portion of the gallery demonstrating oil and acrylic painting during the evening event with Bongo Joe and Little Steve-O. Vivian will be doing a community art piece where everyone may add brush strokes into the artwork! This will be a wonderful Meet and Greet time. Vivian will also be discussing her future painting class that will be held at Wolf Creek Trading Co. This is a BYOB event (wine or other refreshments) and WCT will provide cheese & crackers. Absolutely NO Experience needed. 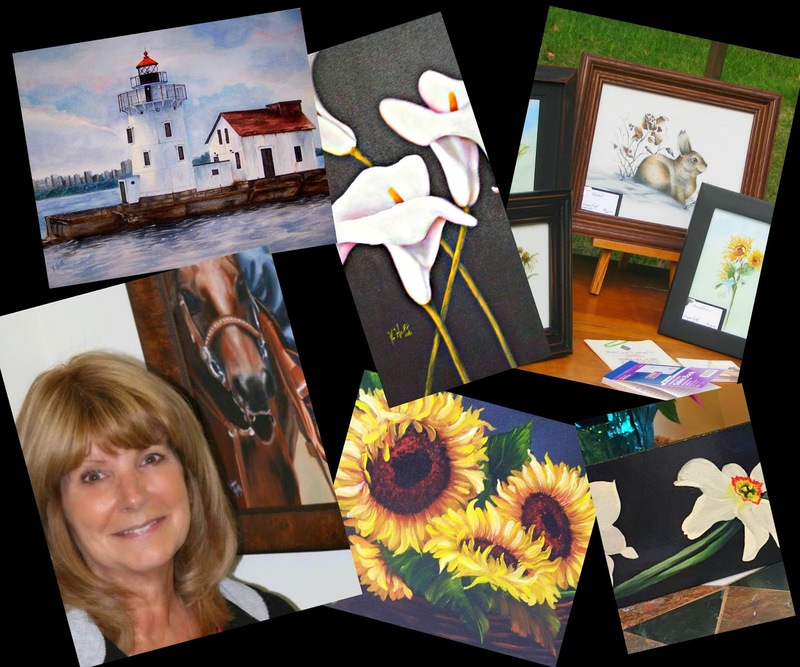 ~ The Guarantee of Vivian’s painting classes – a fun learning process where you will leave with a lovely painting, new friends and a smile on your face ! We are fortunate to also have her art available for purchase at Wolf Creek Trading Company.